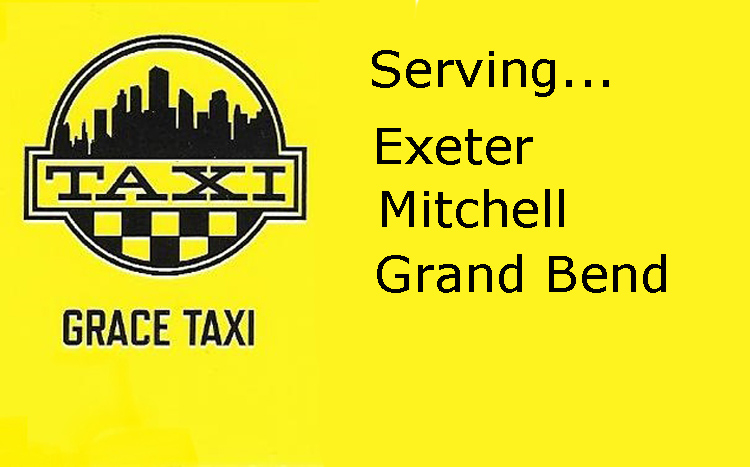 Grace Taxi is a fully licensed and insured taxi service. We provide a professional service that will take you to your destination safely. We provide a Designated Driver Service for you and guests. Think of Grace Taxi when you plan a wedding, or wish to enjoy "a night on the town". We are available for local winery and brewery tours. Grace Taxi works with local accommodation providers, including bed & breakfasts, hotels, and motels to make your stay enjoyable.